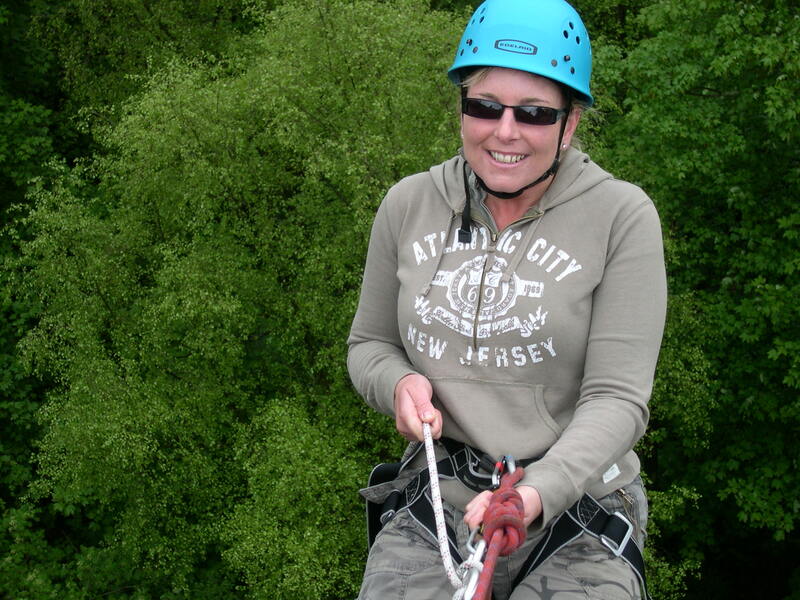 Great fun for school and youth groups, families or adult groups, special events – Birthdays, anniversaries, Stag/Hen groups and corporate groups. 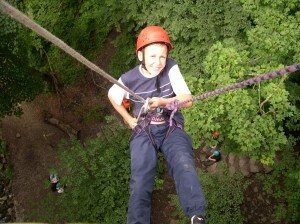 Abseiling is fun, exciting and challenging. 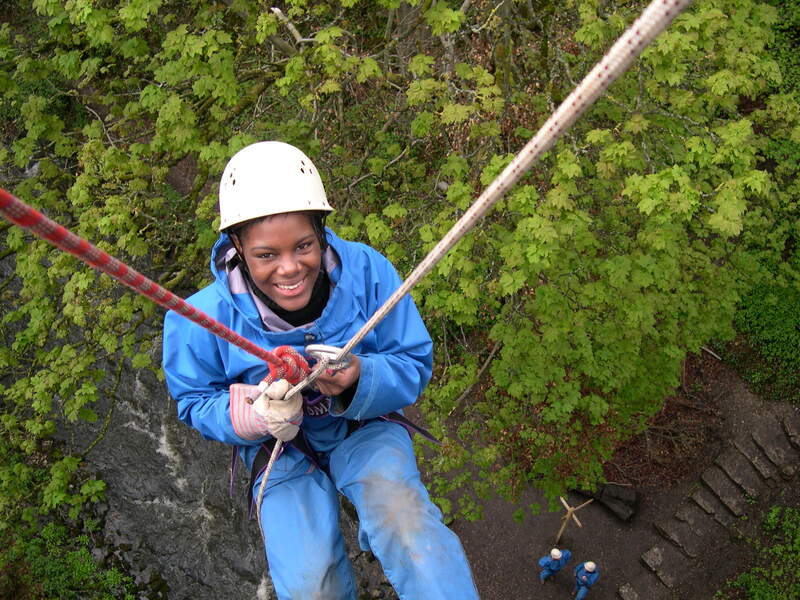 Abseils are up to 90 ft high from either natural crags set in picturesque locations or from an impressive viaduct at Millers Dale. Abseiling takes place at a variety of locations in the Peak District National Park in the Matlock, Buxton and Hathersage areas. 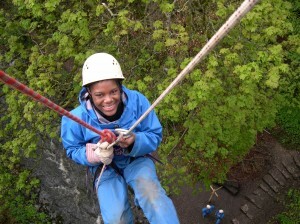 Organising an Abseiling event? Contact Blue Mountain Activities today for a quote. An Abseiling event includes professional qualified and experienced instructors together with all specialist equipment.